The edges of this runner are bound and finished as shown in the photographs. Alternative flooring are a forward thinking company that always look to combine quality with exquisite designs. They work with famous/inspirational indiviuals to create disigns are qualities that can not be matched. 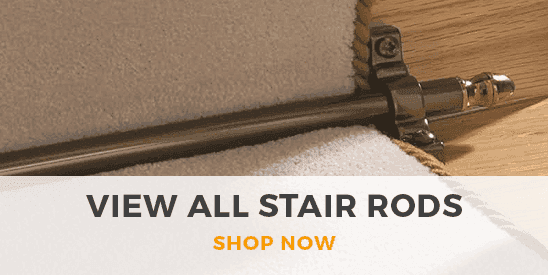 At Carpet Runners we are proud to work along side them to offer you the finest carpet runners for any area of your home! 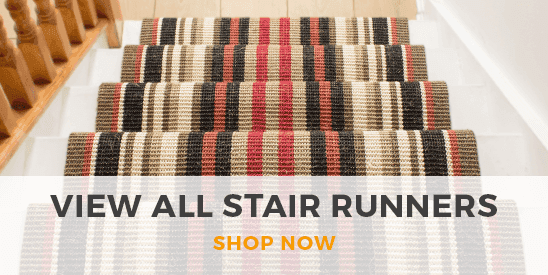 This carpet runner is made using the industry renowned combination of 80% Wool and 20% Polyamide yarn, giving the most luxurious yet hardwearing pile available. Wool is a natural product which brings strength, resistance and warmth whilst still being easy to maintain. On the other hand, Polyamide offers something slightly different. Polyamide is a man-made fiber that brings durability and resilience, combining this with the properties of Wool allows Carpet Runners to bring you a high-quality runner that will last.